Scenting Your Home at Christmas. 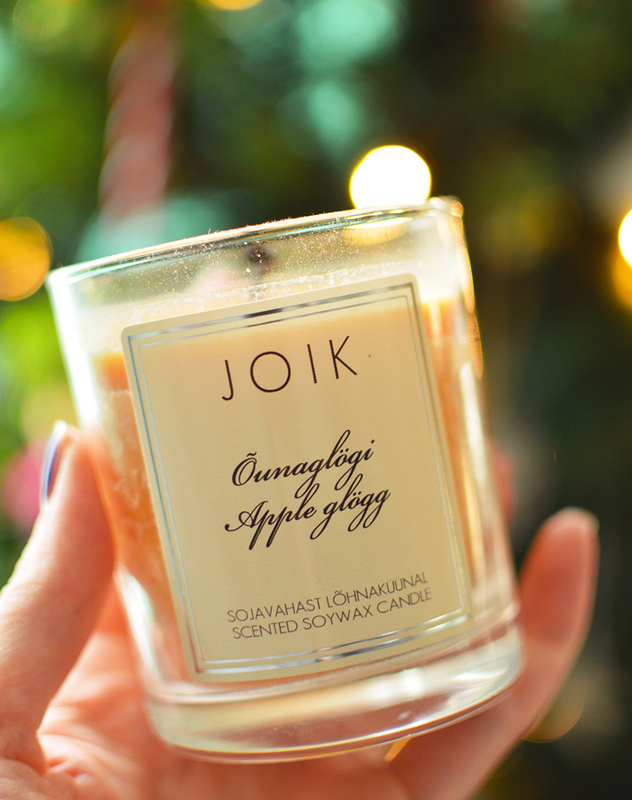 Who doesn't love a good candle burning away during winter and the festive period? Even better when they scent your home with delicious smells, too. 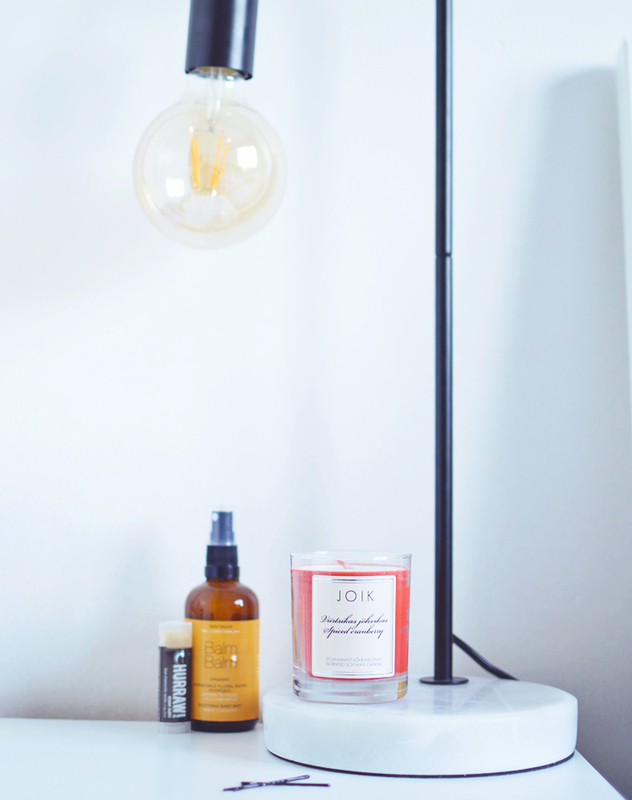 I recently discovered the JOIK brand on LoveLula and couldn't resist picking a few candles as the scents all sounded dreamy. From Hot Chocolate to Cinnamon Coffee and Lemon Sorbet. Priced at £13.50 each for a soy wax candle that burns for around 30 hours, the price is certainly reasonable for a natural candle compared to some on the market! Check out the whole candle range here. The three scents I picked were Hot Chocolate, Spiced Cranberry and Apple Glogg. Hot Chocolate makes the room it's burning in smell like you're baking something sweet, cake or cookies! It's not overwhelming or a very strong scent, which is probably a good thing for a sweet scent like this. I wasn't sure what to expect for the smell, but I love it and would buy it again! Spiced Cranberry is your typical festive pick! Cranberries with cinnamon, nutmeg, cardamom and clove. It's no wonder this is their best selling scent! Apple Glogg is my favourite of the three! It's similar to Spiced Cranberry with the spices of cinnamon, clove and cardamom, but the apple adds a little extra sweetness and makes for a mouthwatering winter scent that I would happily burn all year round. 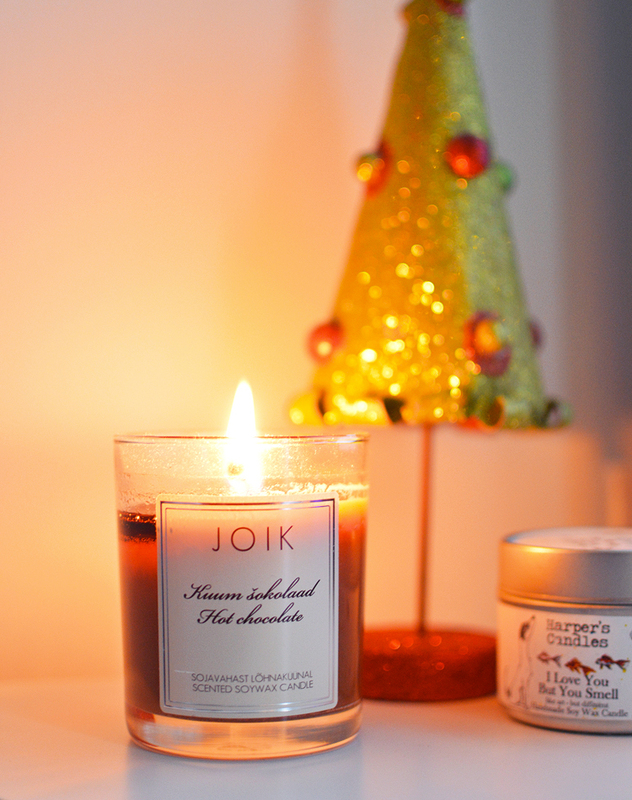 I'm so tempted to try more candles from JOIK now! I love anything vanilla so their candles Vanille et Noisette "vanilla scent with touches of caramel, rich maple, and chestnuts in a buttery creamy base." sounds amazing, or their Sweet Temptation candle "aromatic orange veiled with vanilla cream and caramel" yum! 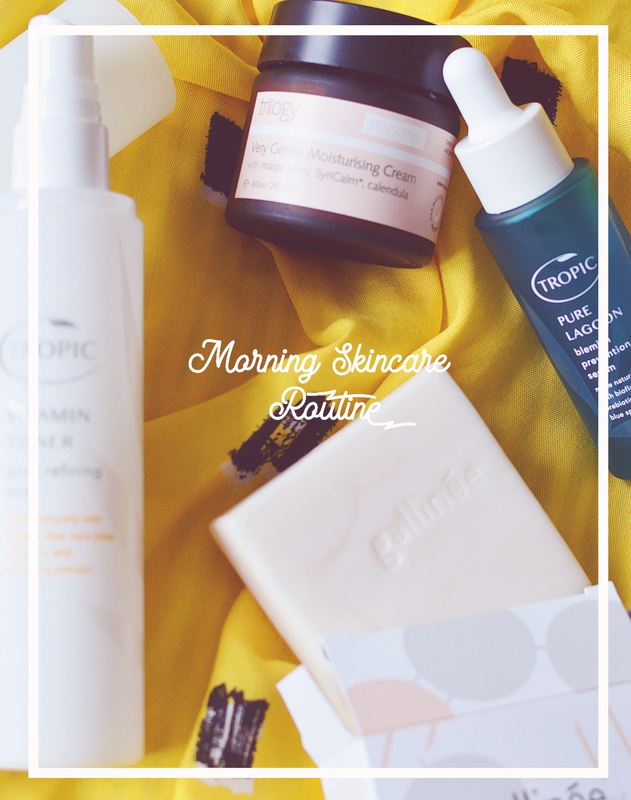 See the full JOIK range here, they have everything from candles to natural makeup, body and skincare. Do you buy festive candles at this time of year?